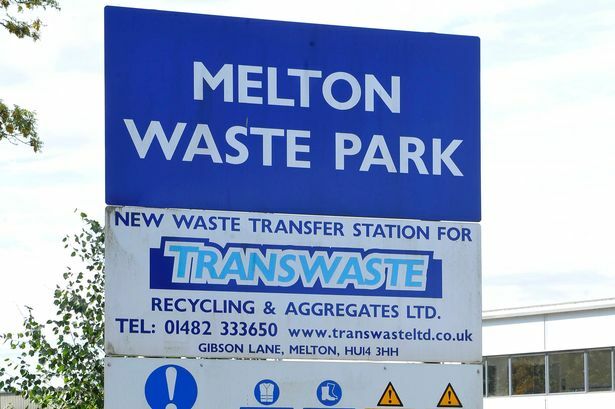 Up to 25 jobs could be created if plans for a new waste to energy plant in Melton get the go-ahead. The proposals, submitted by Heat Recovery Solutions Ltd on behalf of Solar 21 Renewables Energy Ltd, would see the new plant built on the Melton Waste Park, off Gibson Lane. 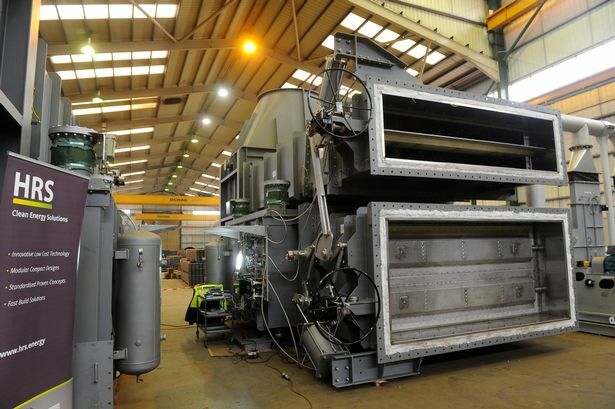 The plant aims to convert waste into heat and electricity. Planning permission was granted for the site in 2012 to produce up to 7.8 megawatts (MW), but the new plans would increase the capacity to 25MW. The applicants said in their planning statement to East Riding of Yorkshire Council: "This application seeks approval for the construction of an energy from waste facility that will convert the refuse derived fuel created as a by-product of the existing waste management and recovery operations carried out by Transwaste, into heat and electricity, rather than being exported. “The plant will be sited within the boundary of the Melton Waste Park, and will use the site on which permission has been granted to Thermeco Ltd for a smaller facility which is no longer viable. The plant would be capable of creating 25MW of electricity – of which 22MW would be supplied to the National Grid. The Health and Safety Executive has been consulted on the plans. It said that they would did not advise on safety grounds against the granting of planning permission for the plant. SOLAR already run a similar site in Tansterne, Holderness. “The plant will be operated on a continuous basis, 24 hours a day, seven days a week,” the applicants said. 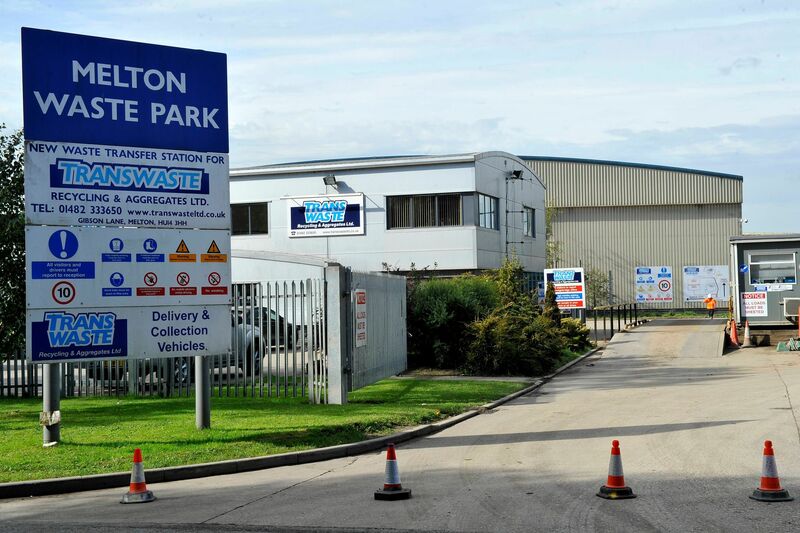 “This is consistent with the operating condition of the adjacent Melton Waste Park. As well as creating 25 new jobs, the plant would also support 100 existing skilled manufacturing jobs and 150 construction jobs, the plans stated.